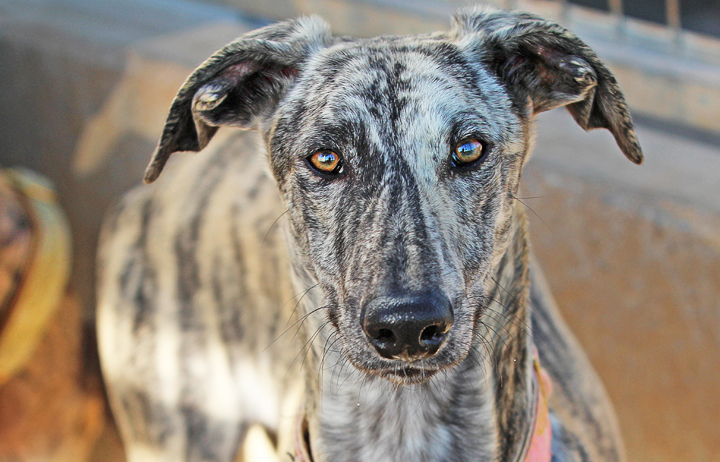 Inocente is one of sixteen galgos rescued by GDS when their galguero in Cadiz decided he no longer had use for them. More info to come. Yes, I am interesting in sponsoring or adopting Inocente!